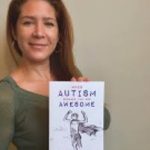 When Autism Becomes the New Awesome is a book to uplift and empower parents of autistic children. 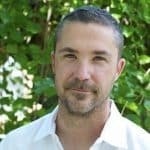 The author, a mother of an autistic son, explains her unconventional methods that significantly impacted the development of her incredible son who overwhelmingly exceeded the expectations of autism professionals. Tania also shares with the reader her emotional journey from diagnosis to current day, and teaching parents the importance of finding true peace and joy. Tania Malaniak is a mother of an autistic son whose mission is to share her message and teach parents unconventional methods to positively impact children with autism.